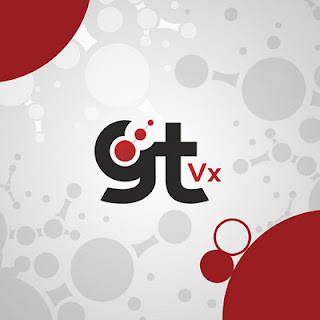 Version 11.0.0.9 of GTVx is available. - FIX - #7056 - Final Measurement reading was not showing the unit. - FIX - #7057 - DrawDimension32 method was not using the active color, style, or weight. 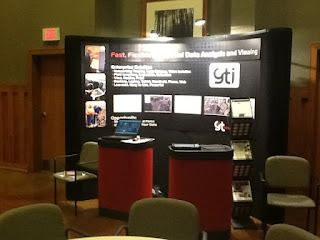 - NEW - #7068 - GetAttributeDataExEx method added to match GTVx. - FIX - #7069 - Fix for #6796 caused the highlight for styled items to not work. - FIX - #7070 - Dynamic Graphics was not computing ranges correctly for symbol and text elements using style definitions. - FIX - #7071 - Copy view to Metafile was not rendering Dynamic Graphics. - CHG - #7086 - Symbol Element using Standard Symbol fonts will now ignore justification settings (since they were not supported anyway). - FIX - #7089 - The DisableDisclaimer Data Property was not working correctly. - NEW - #7090 - The AlwaysHideRaster entry is now supported in the Additional Properties section of the .gtm file. 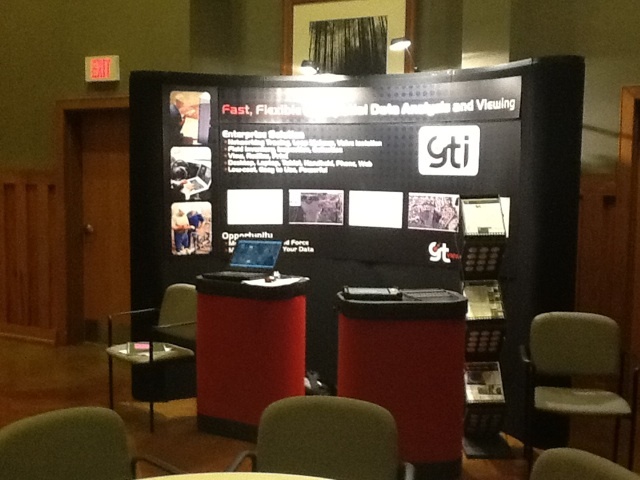 Come see us today at the 2012 Fall Eastern Regional TNGIC.